The Honor 8 was supposed to be one of the company’s smartphones that would be getting the Android 8.0 Oreo update. 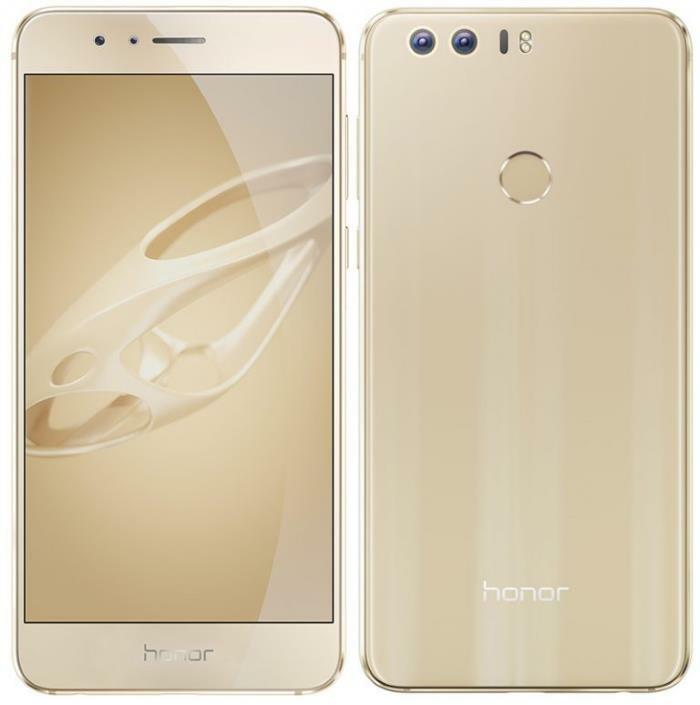 Other handsets in the range including the Honor 8 Pro and Honor 8 Lite are getting the update and now it has been revealed that the Honor 8 will not get the update. The news comes from the official Twitter account of Honor India who have revealed that the handset is not getting the update due to software and hardware limitations. It is not clear as yet exactly why the handset is not getting the Android Oreo update, as soon as we get some more details, we will let you guys know.